Many times people know things, but their actions are different. Follow up is one of those things. For example, they know people are not light switches, but they often act as they are. This often happens when they try to get people to adopt change. 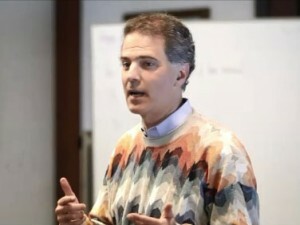 For example, when bosses ask managers about their people and a change, they often reply, “Yes, I have told them about the new way.” Underlying this is the assumption that once is enough. 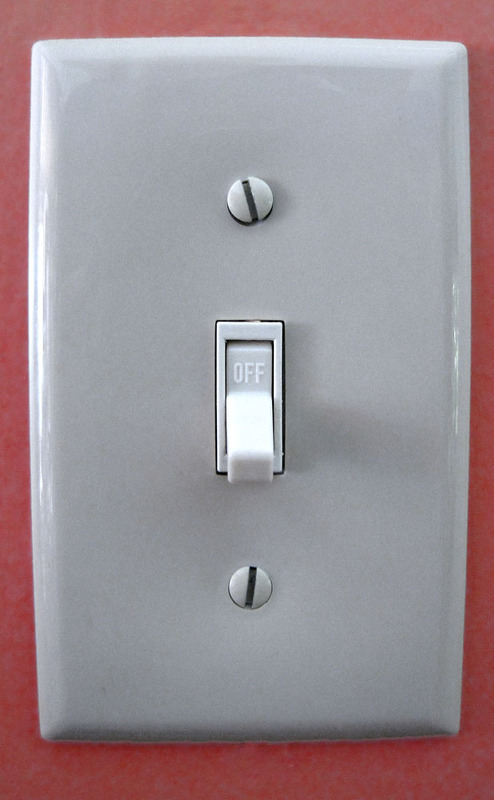 People are light switches. Bosses make it worse when they do not ask, “How often have you followed up?” They too buy into the assumption that once is enough. Again, they know people are not light switches. They act though as they are. Look at Figures 1 and 2. Which is more like to employees: the light switch or the tomato plants? If we select the plants, can we fully expect them to grow with only one watering or feeding? If we view them as light switches, then yes, we could. Flipping them to “on” has them adopt the changes we want. Flipping them to “off” has them stop the old habits. My wife raises these tomato plants by having them grow within a circular, vertical wire frame. They can grow taller and bear more tomatoes. Sometimes the vines extend out of the frame. She works them back insides the frames. She just didn’t just plop down the frame, expect them to follow and leave them be. She follows up every day. She works with them every day to be the best tomato plants they can be. The same holds true for people. They require follow up and regularly observation. It takes at least five reviews of the change over a couple months before it becomes habit. 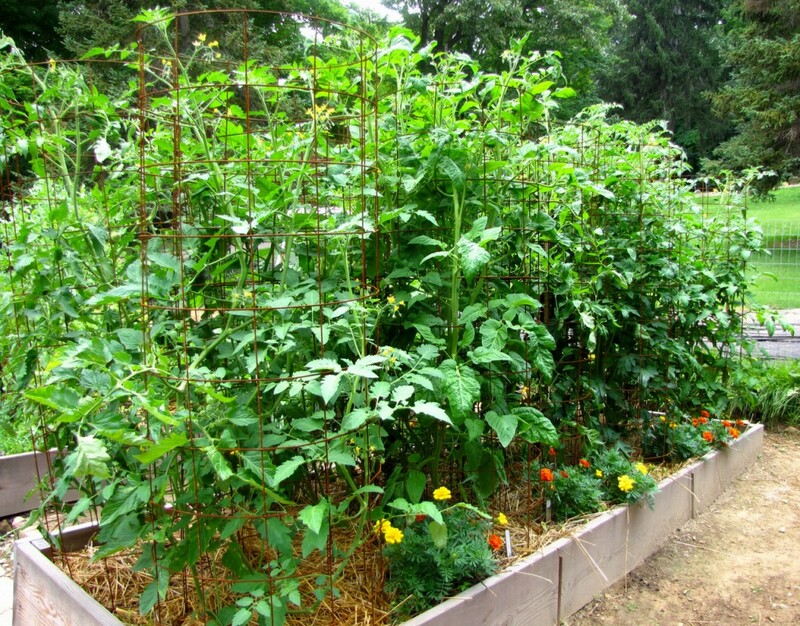 As with the tomato plants, we do not just give them a framework and expect to grow into it. We need to follow up. We need to check in with them often. We work them back into the frame when needed. When we expect people to change now, then we see them as light switches. When we follow up and help them work within the new framework, we see them as people. Certainly thinking about people being treated as one would a tomato plant is more beneficial that like a light switch. BUT there’s an even better model for people: The Spider Plant. Keep involved with this plant and it will send out satellite plants to begin growing in other locations; people and great efforts in more locations. Well, John, I’m not that familiar with the plant. It sounds though that I’ll be researching it. Thank you for the additional insights.